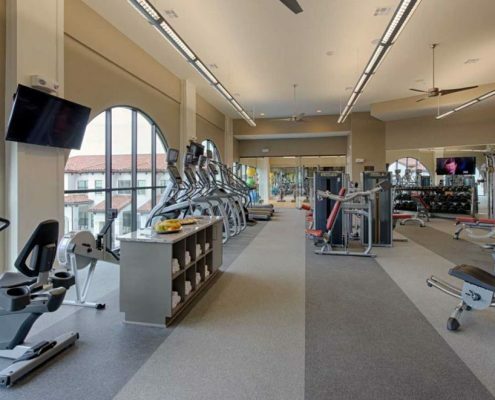 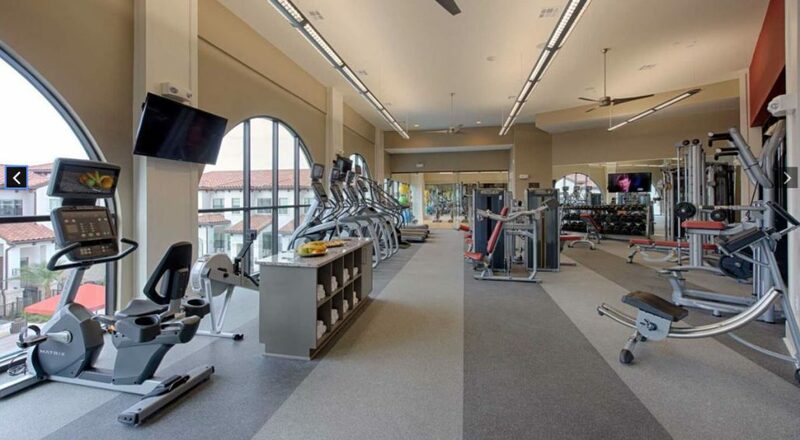 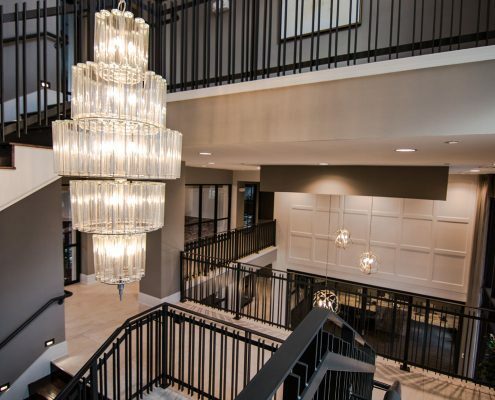 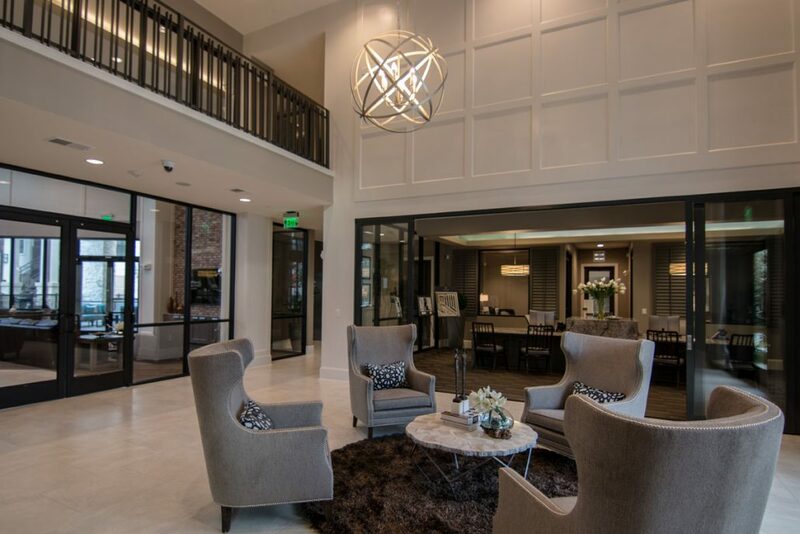 Domain Memorial offers a prime location and an attractive, classic design that appeals to families seeking a suburban lifestyle in Houston’s Energy Corridor. 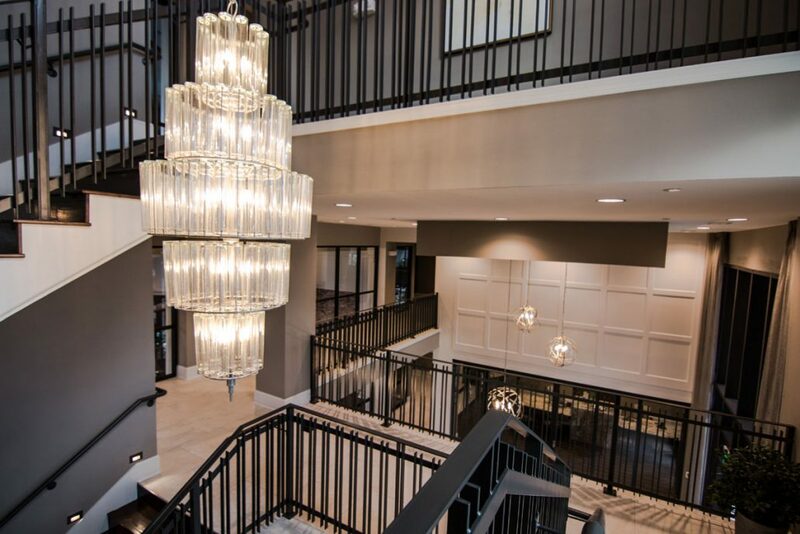 Domain Memorial’s unrivaled aesthetic combines timeless tones with traditional elements. 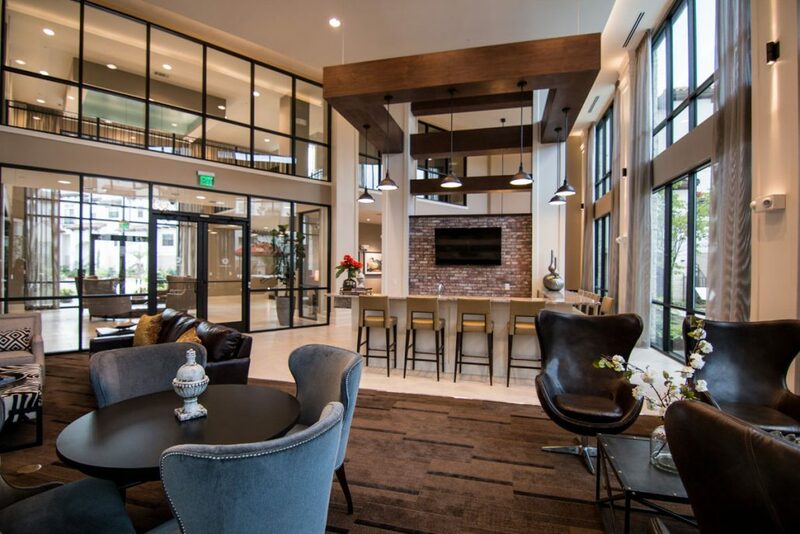 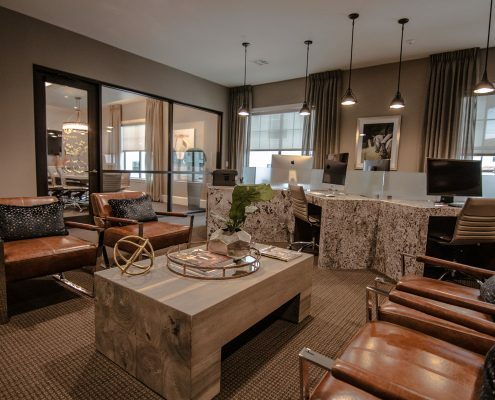 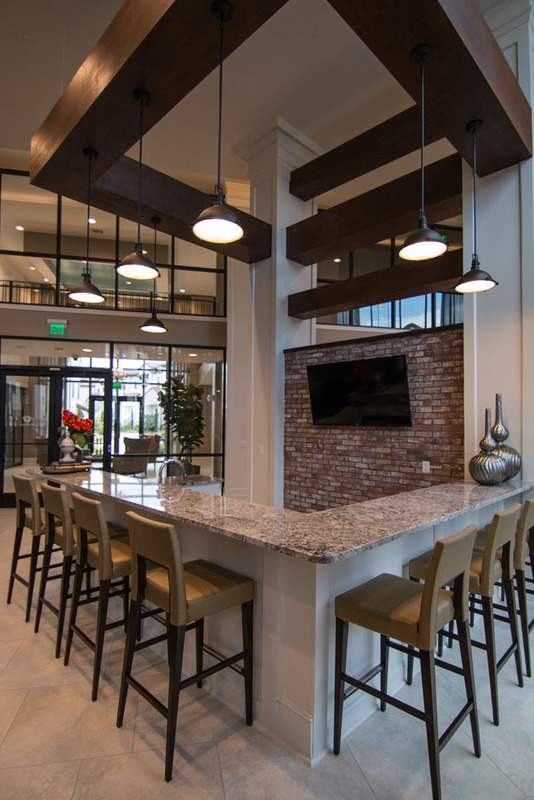 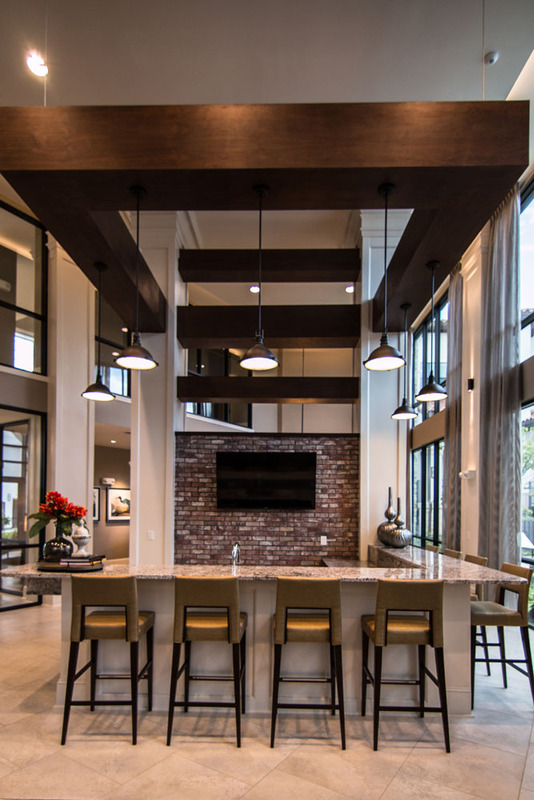 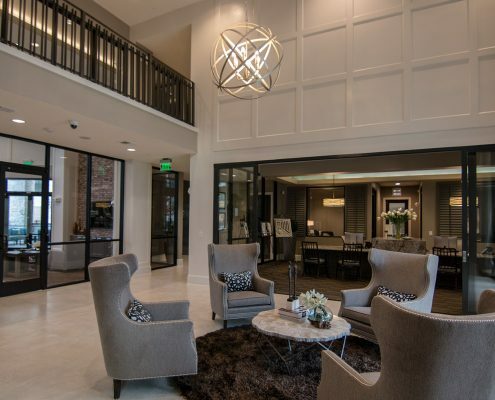 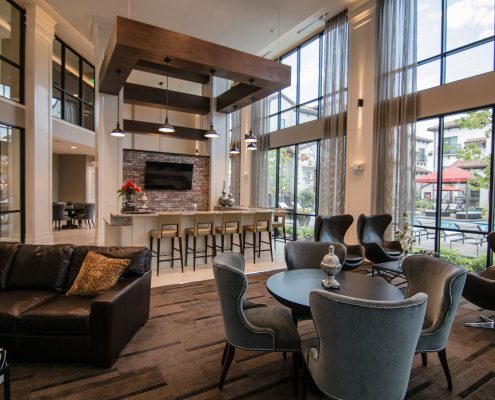 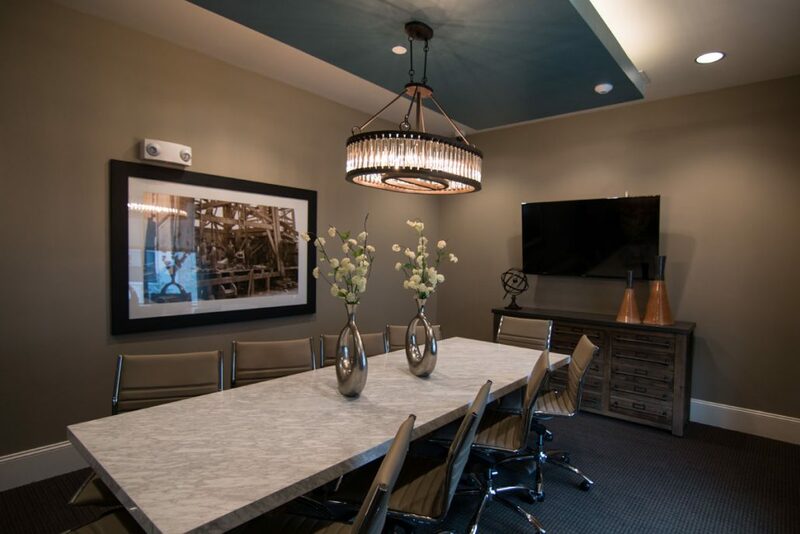 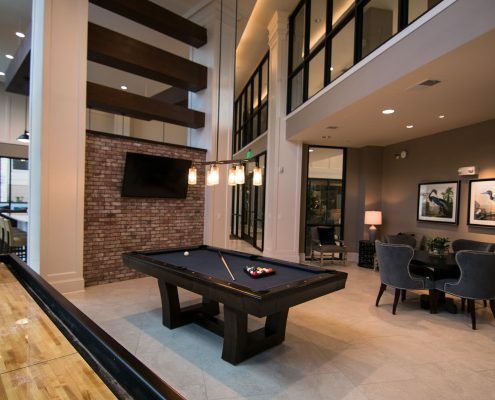 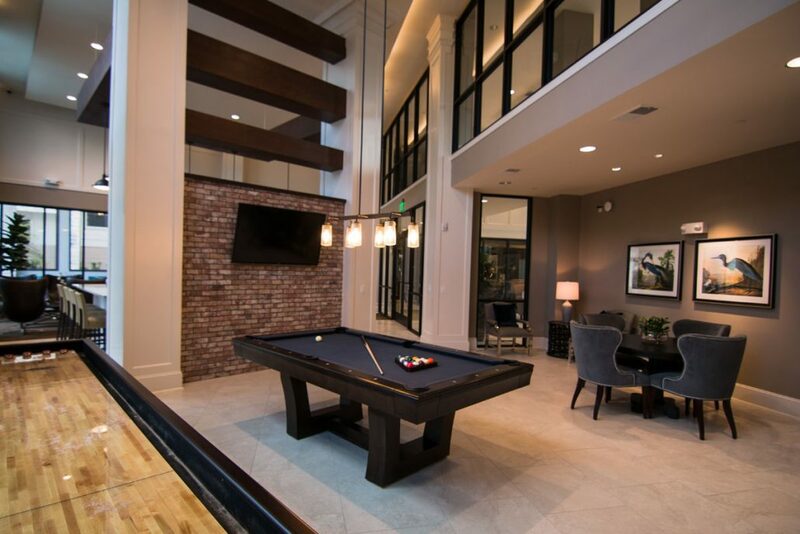 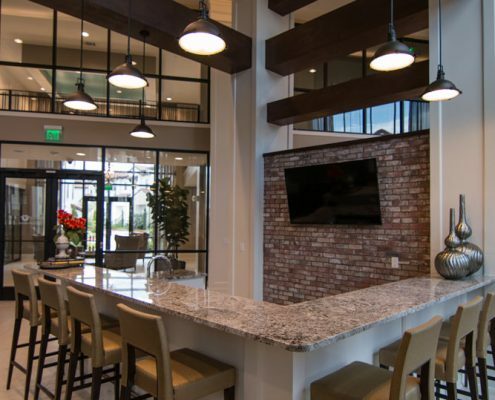 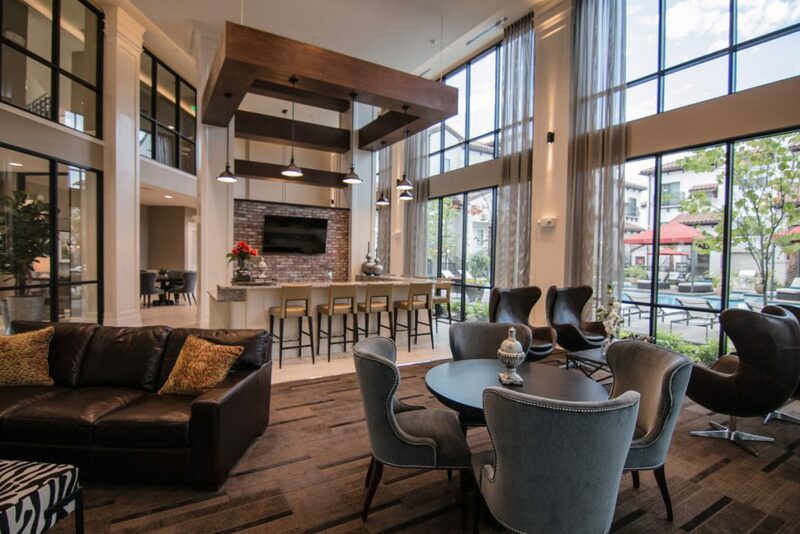 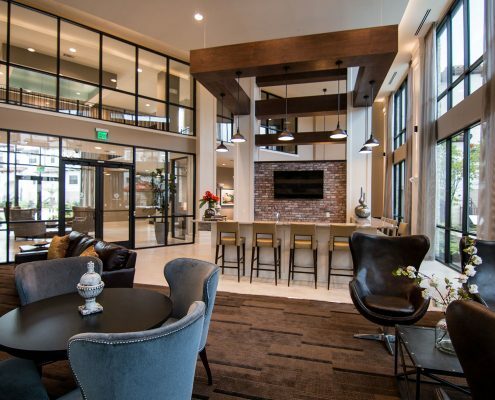 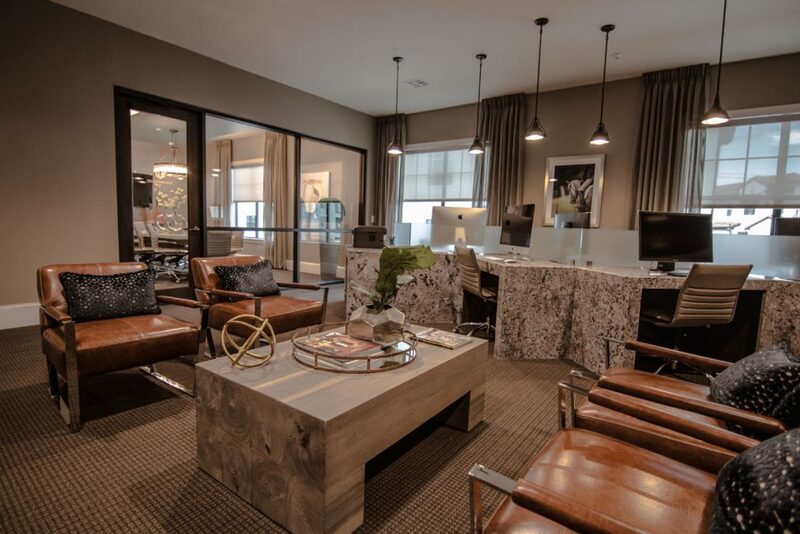 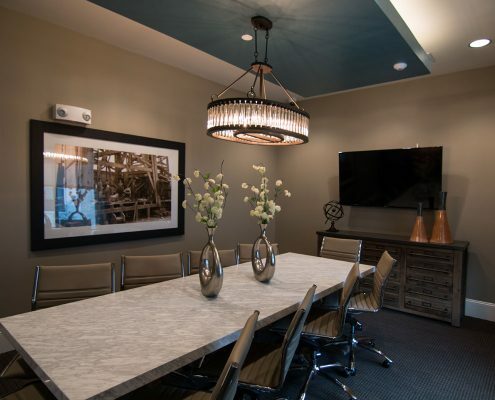 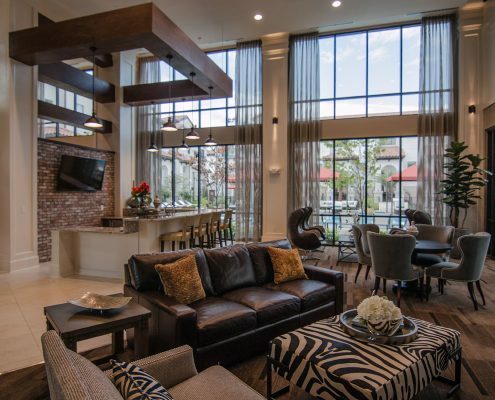 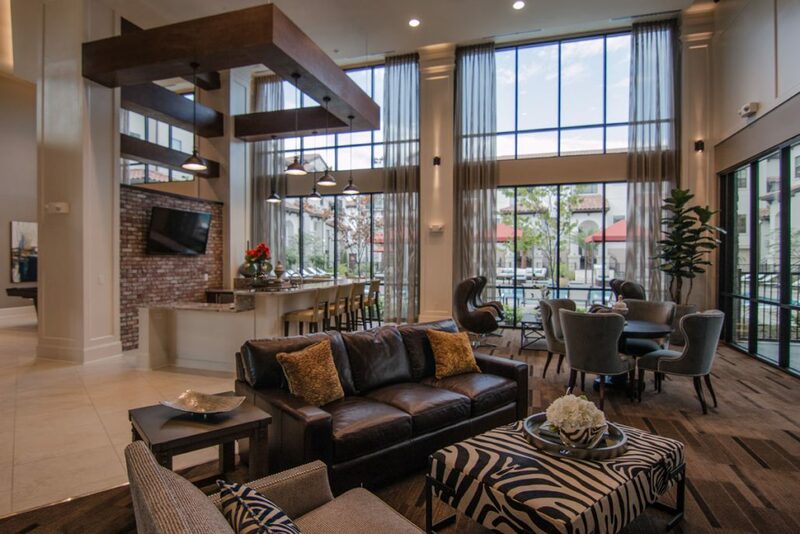 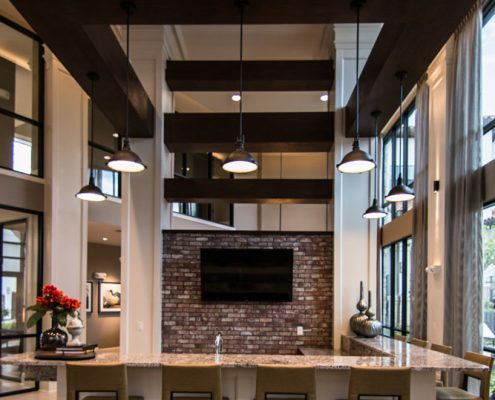 Whether residents are relaxing in the clubroom or working in the business center, traditional moldings, brick accents, and warm hues portray a classic home feeling.